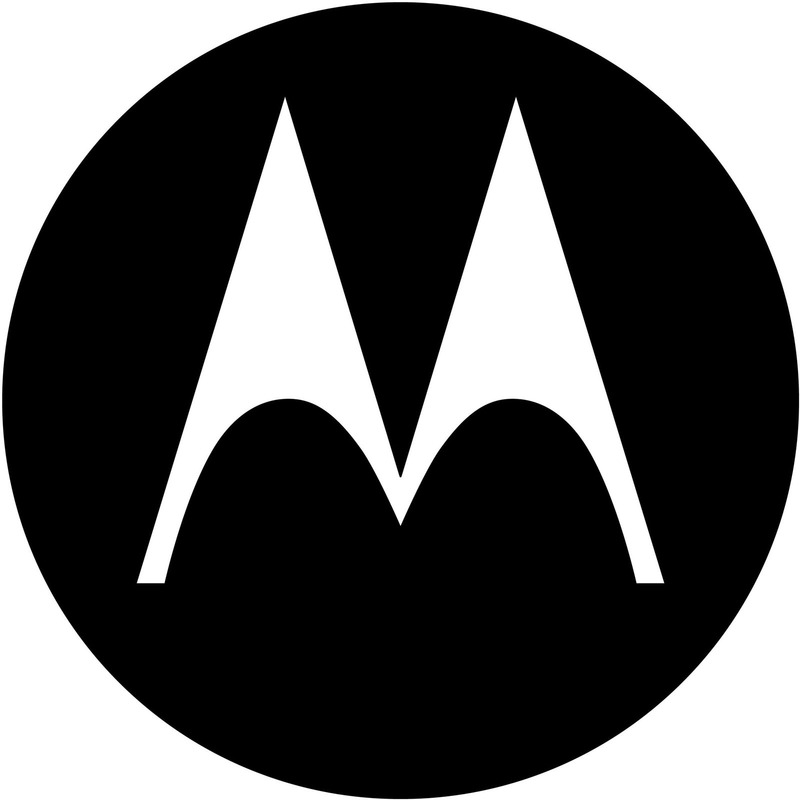 We've just received an email from Motorola announcing an event to be held on September 5th in partnership with Verizon Wireless. We all know it's the RAZR HD, Moto. You can say it. Is it possible we'll see some other surprises from the new, leaner, meaner, Google-owed Moto? 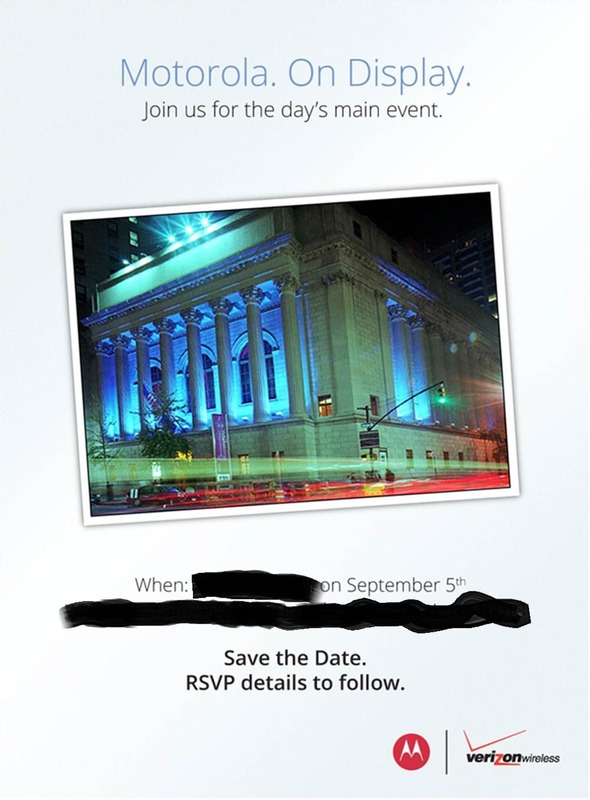 Sure, but given Verizon's inclusion on the invite, we're definitely leaning toward the HD being the star of the show. Considering we've already seen the RAZR HD on blurrycam with full Verizon regalia, we know the device has to be ramping up for release soon. Better late than never, guys.